Open the page where the "Share Social Networks" block needs to be added. Click "Add content" where the "Share Social Networks" block should be placed on the page. 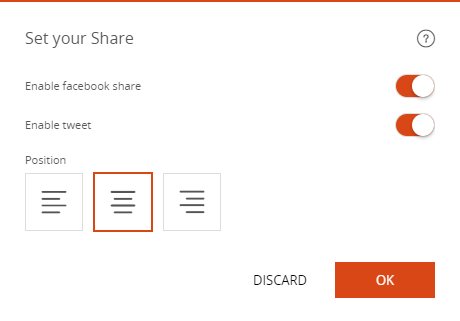 The selected share buttons appear on the page.